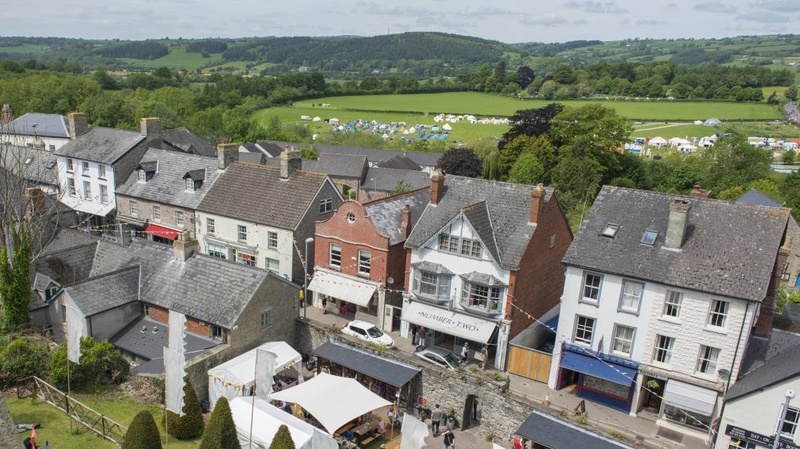 If you have rooms or a house to let during the Hay Festival, you can register with visithay.co.uk, who is the official accommodation booking agent for Hay Festival. Visithay will give visitors and accommodation seekers 24/7 access to a website on which not only can they book their B&B, Hotel, cottage or room, but also find out more about the wonderful things that Hay and the surrounding area has to offer. For all enquiries please email info@visithay.co.uk or call Sarah on 07375 396 748.